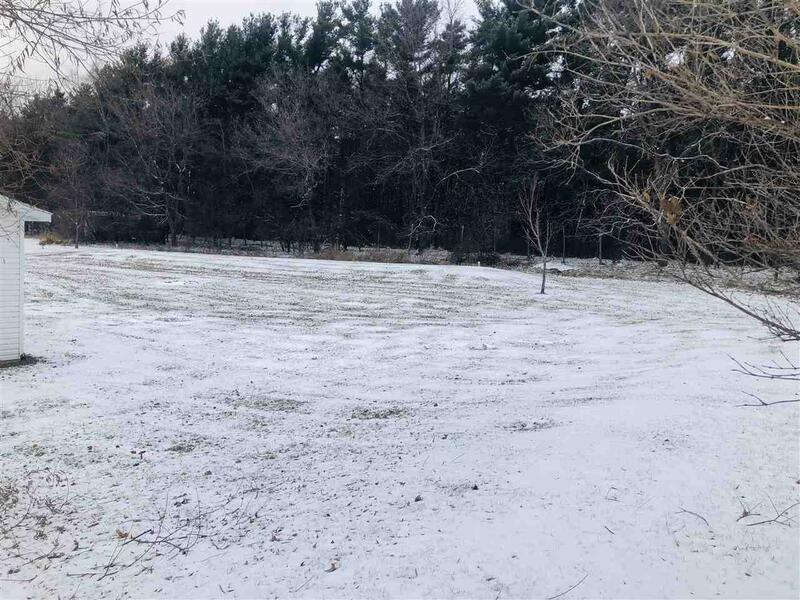 W2142 W Spring Lake Rd, Green Lake, WI 53946 (#1845897) :: Nicole Charles & Associates, Inc. Wonderful setting just up the street from Spring Lake and across from Twin Lakes excellent pan fishing and Big Green Lake is less then a mile away! Looking for affordable ranch home with a 3 car garage and all the benefits of lake surround you. 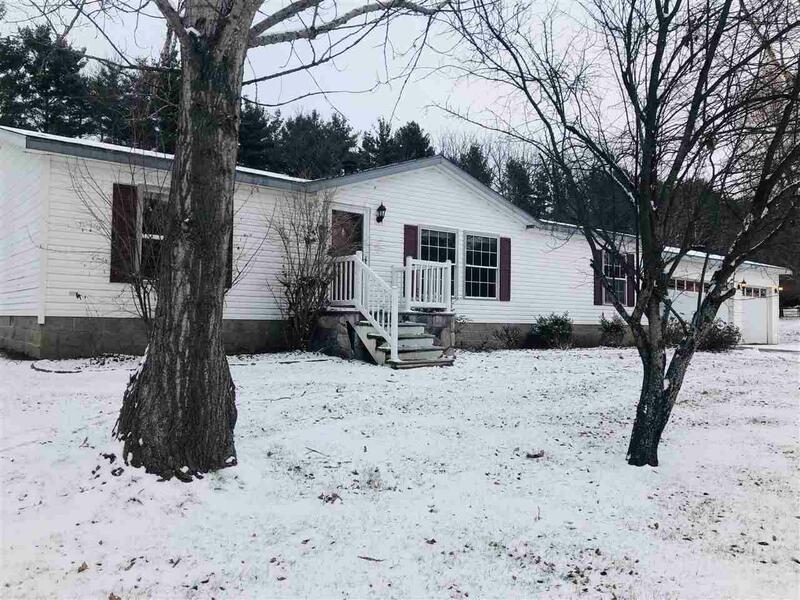 This 3 bed 2 bath home with Master suite and fireplace awaits. 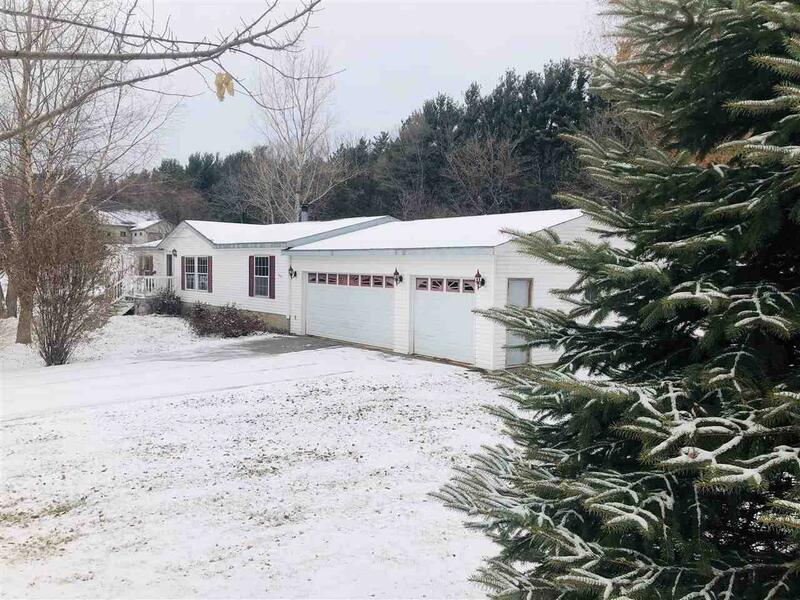 Manufactured home with NEW Furnace! 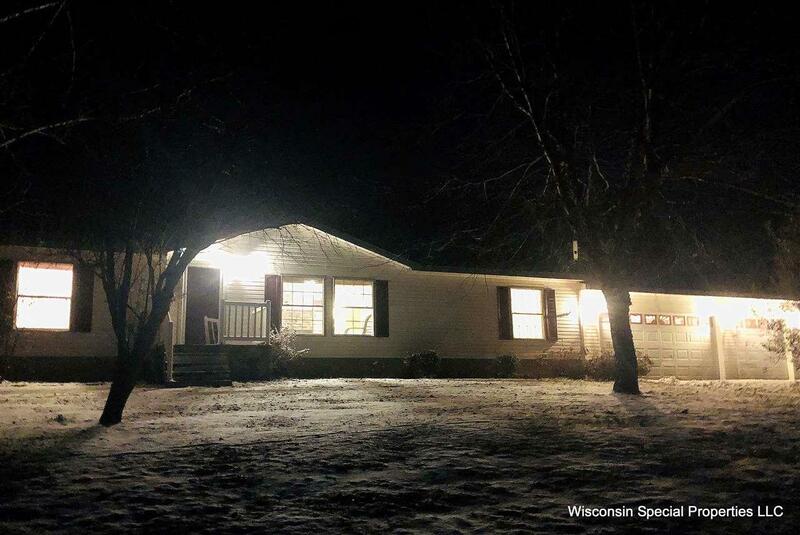 Listing provided courtesy of Wisconsin Special Properties Llc.